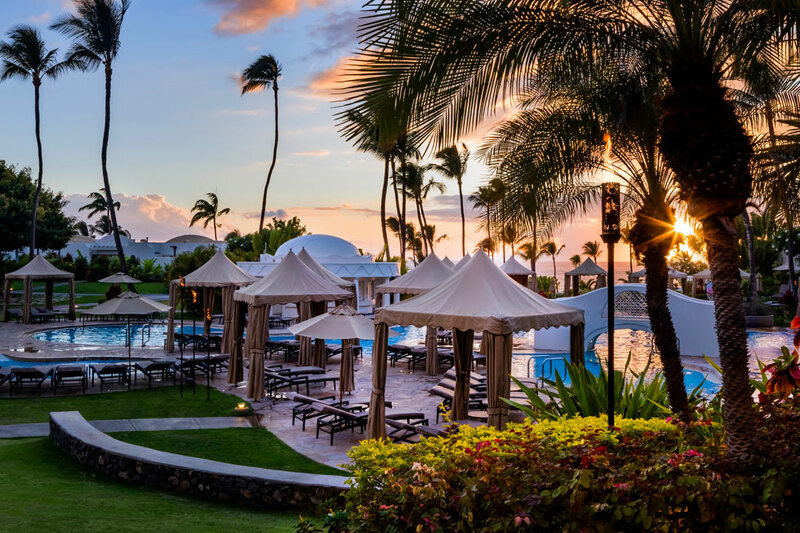 If you’ve dreamed of doing yoga at a secluded tropical retreat, exploring secret caves, strolling a black sand beach or eating gourmet Ahi popsicles while watching films with celebs under celestial skies, Maui has it all and then some. Known as “The Valley Isle,” Maui is the second largest of the Hawaiian islands and appeals to everyone from 60s-era hippie seekers, with its enchanting healing energy, to modern-day tech millionaires, with its stunning architectural hideaways. 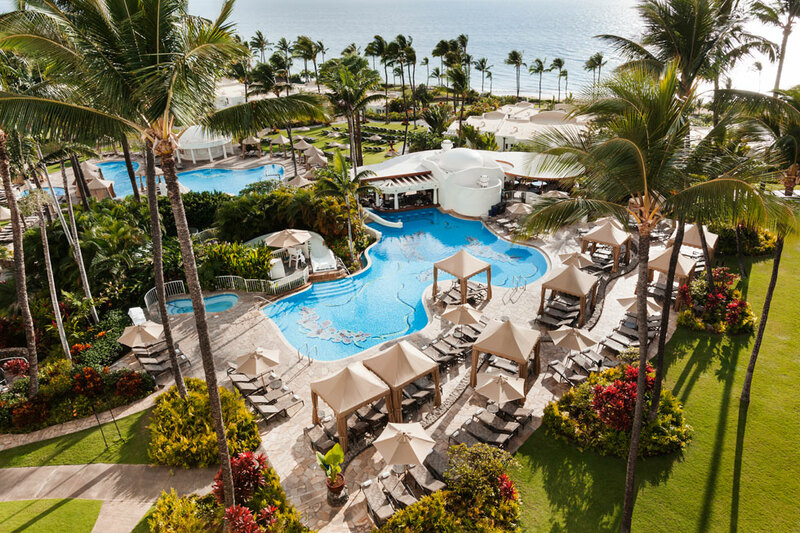 Whether you’re planning a visit for the first time or Maui is your annual go-to paradise, here are our pick of the best island experiences. Imagine picnicking on the grass with 2,000 cinephiles at a super-sized drive-in (aka golf course) watching films under brilliantly starry skies with the likes of Clint Eastwood, Viola Davis, Bryan Cranston and Pierce Brosnan. “If it sounds like cinema heaven, it is,” says Founder and Director of The Maui Film Festival at Wailea, Barry Rivers. The festival celebrates its 19th iteration in 2018 from June 13 to 17. “Every June we bring in a great mix of stars and films from indie to big names, docs and island culture. It’s so casual and fun, and everyone from the public to the celebrities just mingle at the spectacular outdoor Celestial Cinema at Wailea Golf Academy,” Rivers explains. 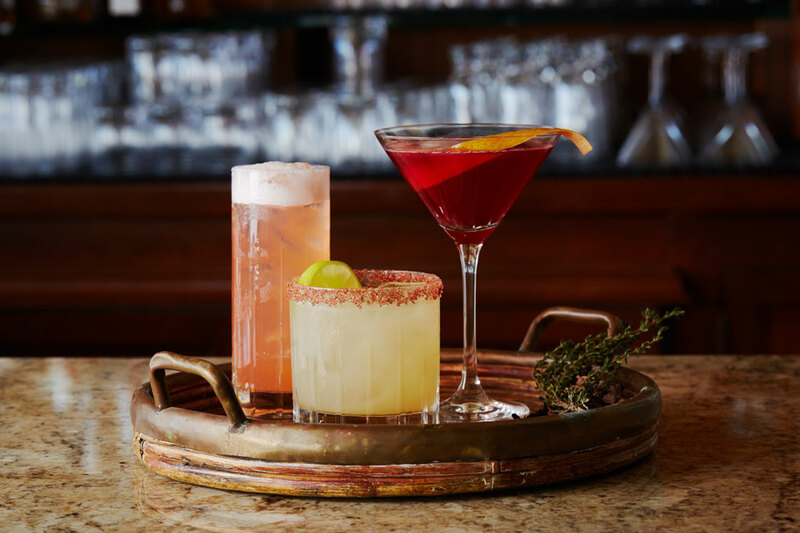 It’s no surprise this popular event coincides with one of Maui’s largest food festivals of the year, Taste of Wailea on June 16th. A variety of ticket packages are available to film and food events, including the Cosmos Pass to attend all three food events, receptions, parties and access to the VIP seating area at the cinema festival. 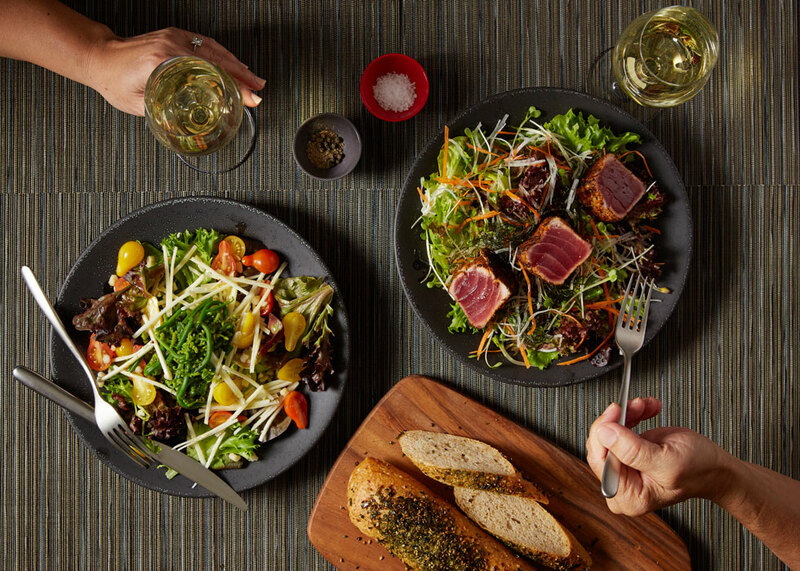 “The chefs from all the top restaurants and hotels in Wailea come together to show-off our signature dishes even though it’s not really a competition,” says Executive Chef Tylun Pang of Fairmont Kea Lani. 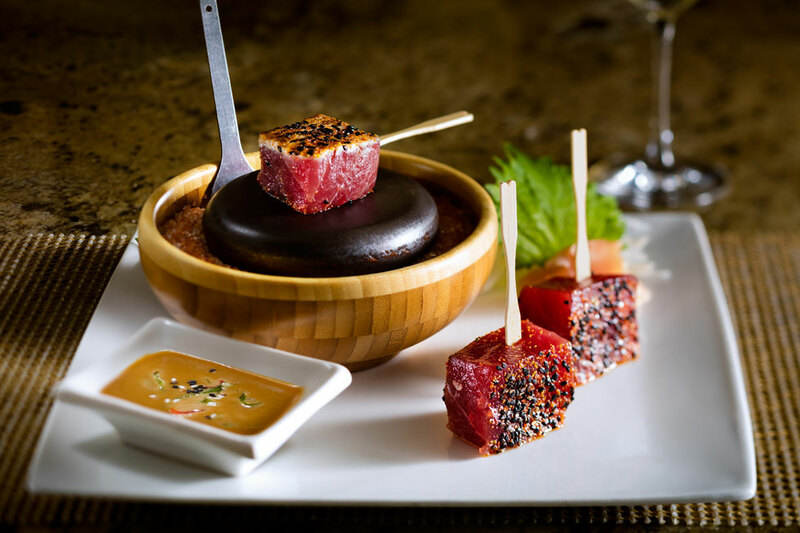 Born on the island of Oahu, Hawaii, chef Pang has been tantalizing taste buds at Maui’s only all-suite and villas luxury ocean resort for 21 years, overseeing four unique restaurants, including the award-winning Kō Restaurant. Fairmont Kea Lani’s Pastry Chef Ricky De Boer’s Kona Coffee Macadamia Nut Ice Cream was a huge hit last year with nightly film-goers, and he wants to create something equally decadent this year. “It’s such a fabulous set-up because guests or visitors of Fairmont Kea Lani can have a unique dinner at the hotel, and then we shuttle them directly to the film festival and bring them home later,” he says. At the end of the festivities, the Maui Film Festival makes a contribution to the Maui Food Bank on behalf of Taste of Wailea. The old seaport of Lahaina, once an infamously rowdy whaling village in the 1800s, is now a port of call for massive cruise liners and home to a boisterous nightlife. It also boasts a spectacular live show at the Maui Theatre that’s winning rave reviews. 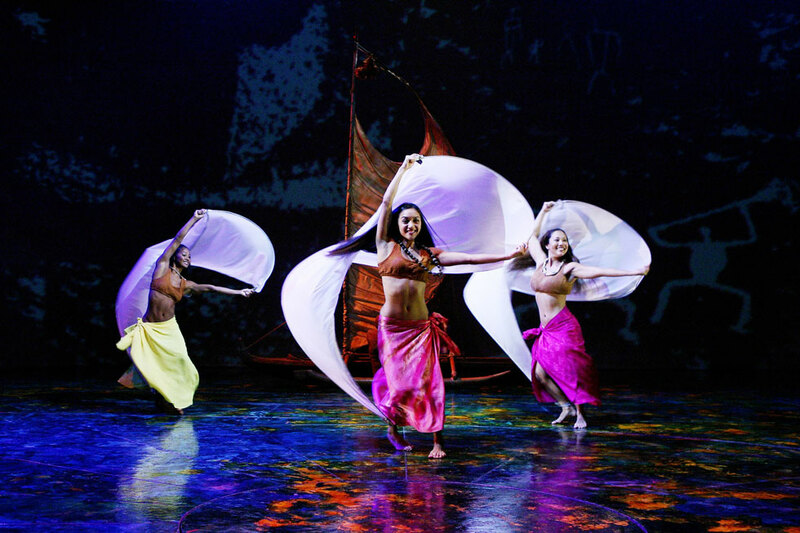 Part acrobatics and part musical, “Ulalena” is a theatrical must-see depicting the rich history of Maui through traditional hula and modern dance, lighting, projections and authentic music, with 100 instruments played live. Watching Ulalena provides you with an excellent overview of the fascinating Hawaiian culture and helps to put Maui life in perspective. Winding along more than 600 curves on the magnificently scenic road to Hana is an unforgettable experience. Built in the 1920s, the road makes for a 3-hour day trip, leading to the tiny town in East Maui, where the grave of historical aviator Charles Lindbergh lies. But as with many of life’s destinations, it’s the journey that’s most memorable. You can visit cascading waterfalls at the Seven Sacred Pools of Ohe'o within Haleakalā National Park. 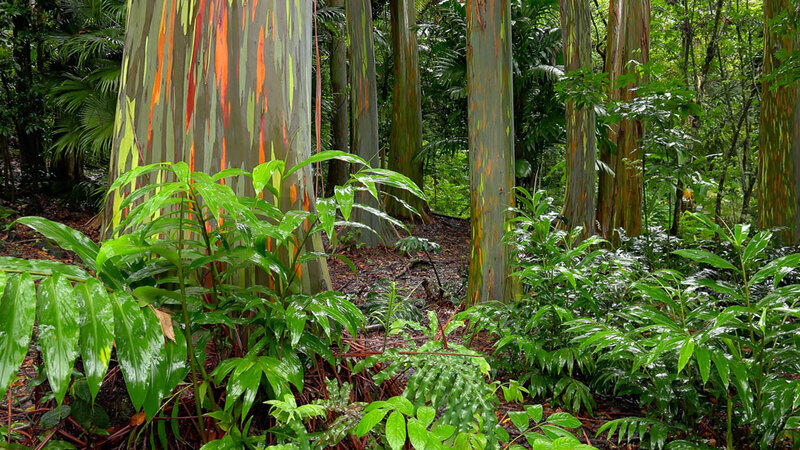 Near mile marker 7, stop and marvel at a Rainbow Eucalyptus Rainforest, a dense jungle of what appears to be monstrous paint-splattered trees. Vivid streaks of lime green, blue, orange and red are visible beneath the peeling bark of these eucalyptus trees introduced from Australia in the 1930s, with the goal of absorbing water and stopping soil erosion due to over-logging. At Wai’anapanapa State Park, you’ll find two underground caves formed by an ancient volcano and a freshwater pool ideal for a refreshing dip. 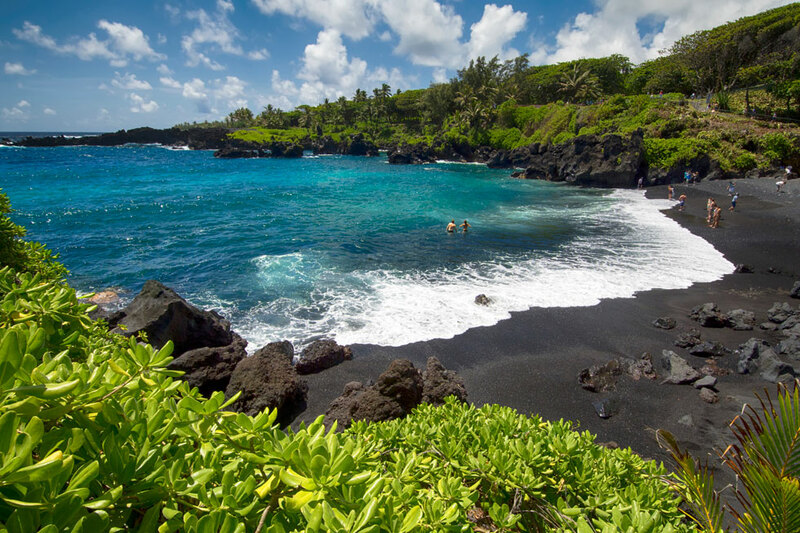 Hidden blow-holes surround Maui’s only black lava sand beach located nearby. This beach is a location of cultural significance for Hawaiians as legend has it that a heartbroken queen took refuge in one of the caves here, and sometimes you can hear her crying. Halfway between the funky town of Paia and Makawao on Maui’s North Shore, the luxurious Lumeria Yoga Retreat welcomes visitors seeking relaxation. Built on six acres of a former plantation, Lumeria offers daily classes in yoga and meditation as well as wellness treatments. 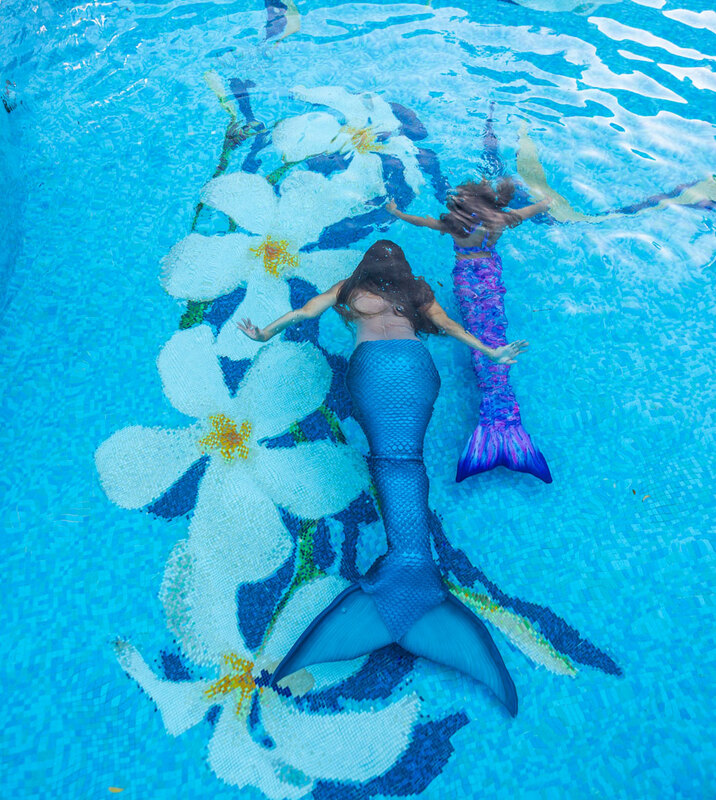 Fairmont Kea Lani offers guest mermaids and mermen an opportunity to take classes at Mermaid University. Mermaid 101 (ages 5-7) and 201 (ages 8-12) teach young visitors the art of swimming with a fishtail. This can be followed up with ‘Mermaid Glam’ for any age, a glam dress-up and photo session. All classes are taught in the pool by qualified mermaids. 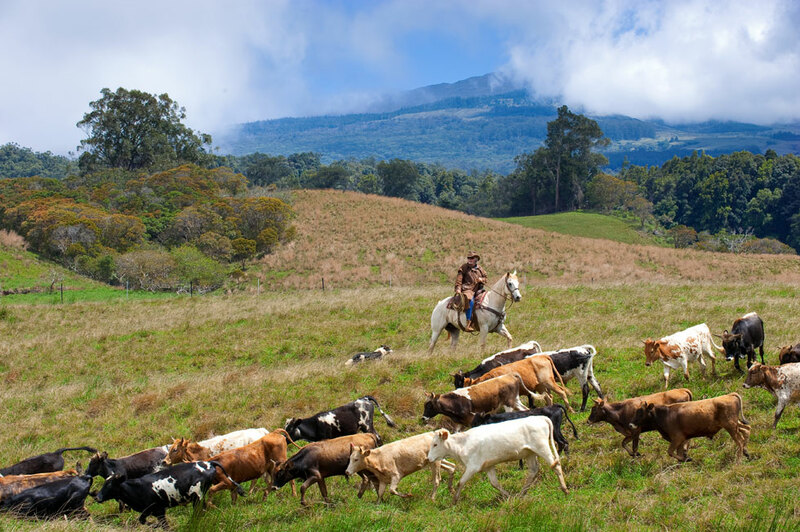 From magical adventures on horseback to breathtaking scenery and gourmet cuisine, Maui offers you the opportunity to find your own version of the perfect paradise.